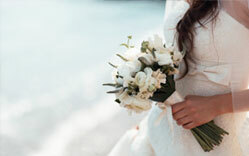 Let us take you inside gorgeous weddings and bridal trends, as seen in GT BRIDE magazine. 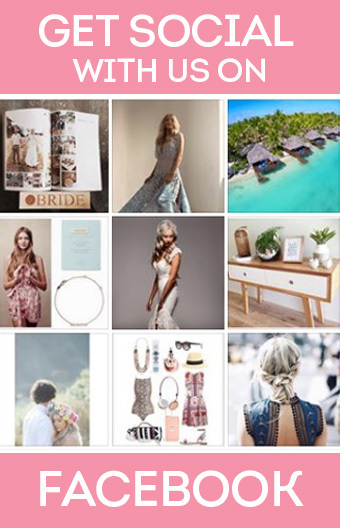 We’ll share the latest products, best suppliers and the dreamiest of dream days to inspire you while you plan yours. Be sure to pick up your copy of this stunning new issue of GT BRIDE magazine from newsagencies across the region.